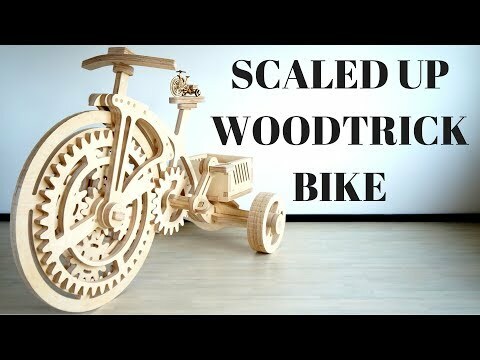 I was contacted by Woodtrick team who wanted me to give some of their models as a giveaway for my subs, I thought it would be cool to make a scaled up version so this video came up! Cool idea ! Do not throw away any plywood residue ! Hurda Malzemelerden” Ahşap Rendesi yapıyoruz! Homemade Simple Concrete-Stone Small Fountain!